The complete edition of a timeless classic, includes the recently rediscovered Part Four and `Last Words' by Richard Bach.Jonathan Livingston Seagull, the most celebrated inspirational fable of our time, tells the story of a bird determined to be more than ordinary. The complete edition of a timeless classic, includes the recently rediscovered Part Four and `Last Words' by Richard Bach.Jonathan Livingston Seagull, the most celebrated inspirational fable of our time, tells the story of a bird determined to be more than ordinary. 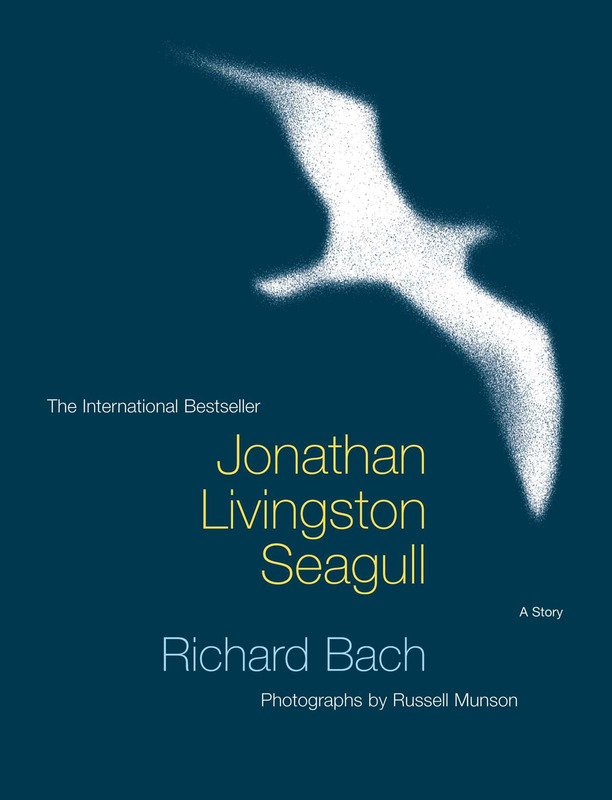 `Most gulls don't bother to learn more than the simplest facts of flight - how to get from shore to food and back again,' writes author Richard Bach in this allegory about a unique bird named Jonathan Livingston Seagull. `For most gulls it is not flying that matters, but eating. For this gull, though, it was not eating that mattered, but flight.' Flight is indeed the metaphor that makes this story soar. This bestselling modern classic is a fable about seeking a higher purpose in life, even if your flock, tribe or neighbourhood finds your ambition threatening (at one point our beloved gull is even banished from his flock). By not compromising his higher vision, Jonathan learns the meaning of love and kindness and gets the ultimate payoff - transcendence. The dreamy illustrations by Russell Munson provide just the right illustrations for this spirituality classic that has inspired thousands of readers to follow their own path in life and so fulfill their true potential.